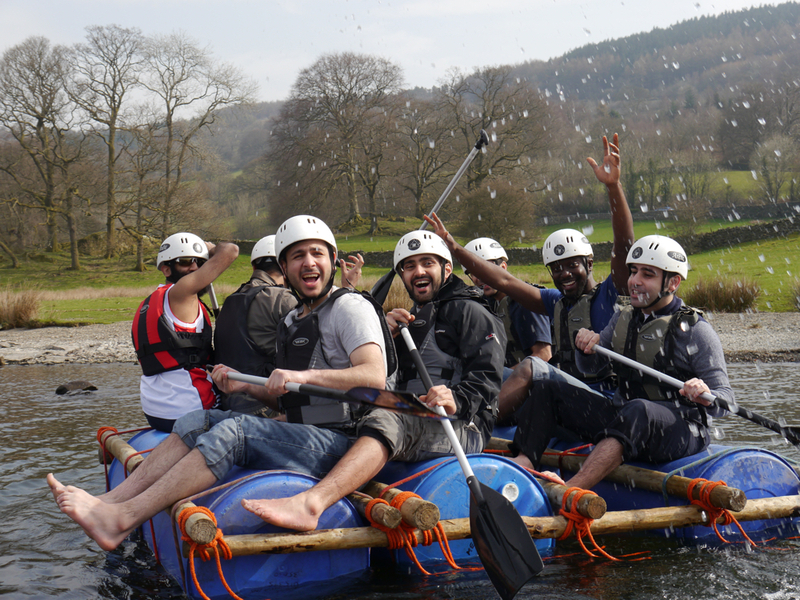 What's better than racing and beating your mates on the biggest lake in England? Sat on a rickety boat made by yourself, while watching the other teams slowly fall apart and drift off. Potential for great fun - without question! 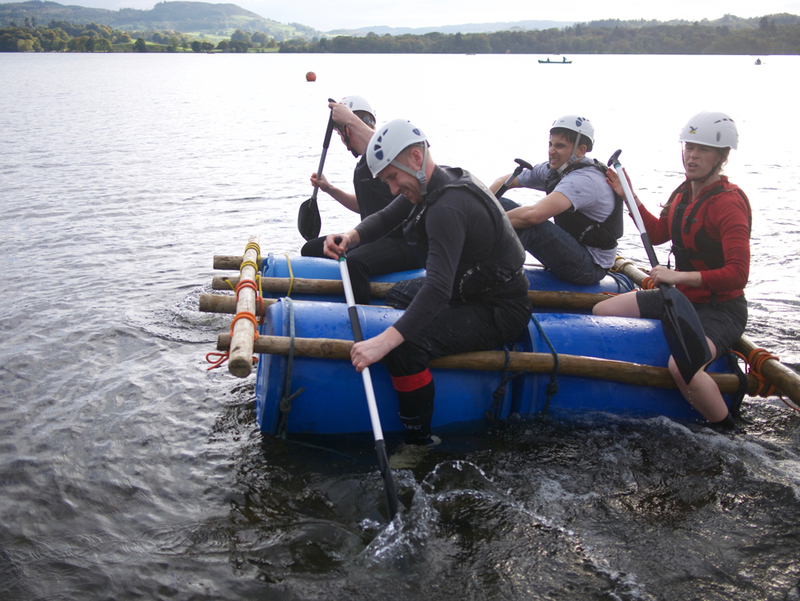 On arrival your team will be given a set of barrels, poles and ropes. After this the briefest of briefings will help you understand where to start - then its up to your team to create a magnificent vessel, (or at least one which won't embarrass you too much). Fell Foot Park is half a mile along this road on the left. Head South on the A592, following signs for Newby Bridge A590. Turn right when you see the National Trust Fell Foot Park sign, just before Newby Bridge. Use the first car park if possible as it is nearer the venue. Please walk down the hill and meet the instructor on the tarmac above the cafe.